At our practice, we see a great deal of patients who suffer from a variety of acute, sports-related, and work-related hand injuries. 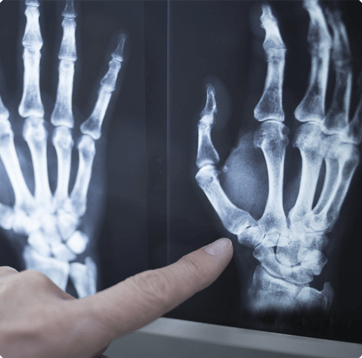 Although painful hand conditions and hand injuries are very common, proper diagnosis and treatment is best managed by an orthopedic hand specialist. 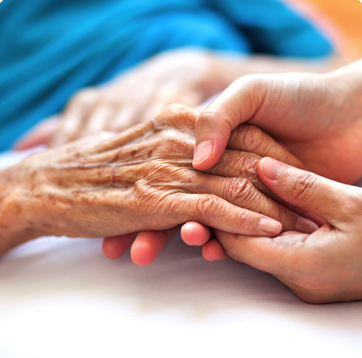 As hand injuries can happen to anyone, the physicians at New England Hand Associates understand the complexity of the hands structure, and how lack of mobility can hinder our daily lifestyles. All our physicians are fellowship trained in hand surgery in addition to being board-certified orthopedic surgeons. Therefore, our doctors are prepared to diagnose conditions of the hand, and will provide expert advice for treatment and care. Surgery may or may not be required, depending on the nature of your injury or condition. Should surgery become necessary, our physicians are able to provide the full range of surgical care needed for your hand or upper extremity condition.